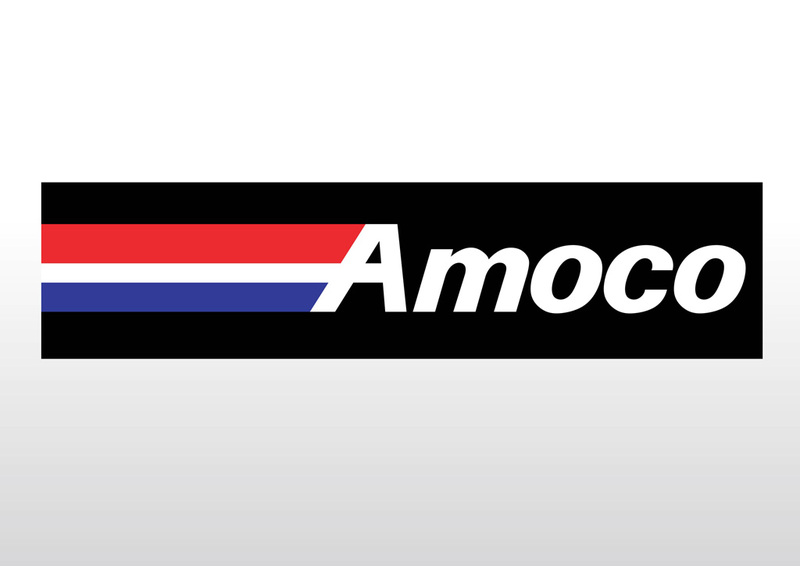 Amoco logo vector in Illustrator EPS and AI vector format. The Amoco assets are currently owned by BP. Amoco was founded in 1889 in Indiana and was a global oil and chemical firm. Amoco’s innovations included the drive-through filling station and gasoline tanker truck. Logo is the copyright of the respective owner.